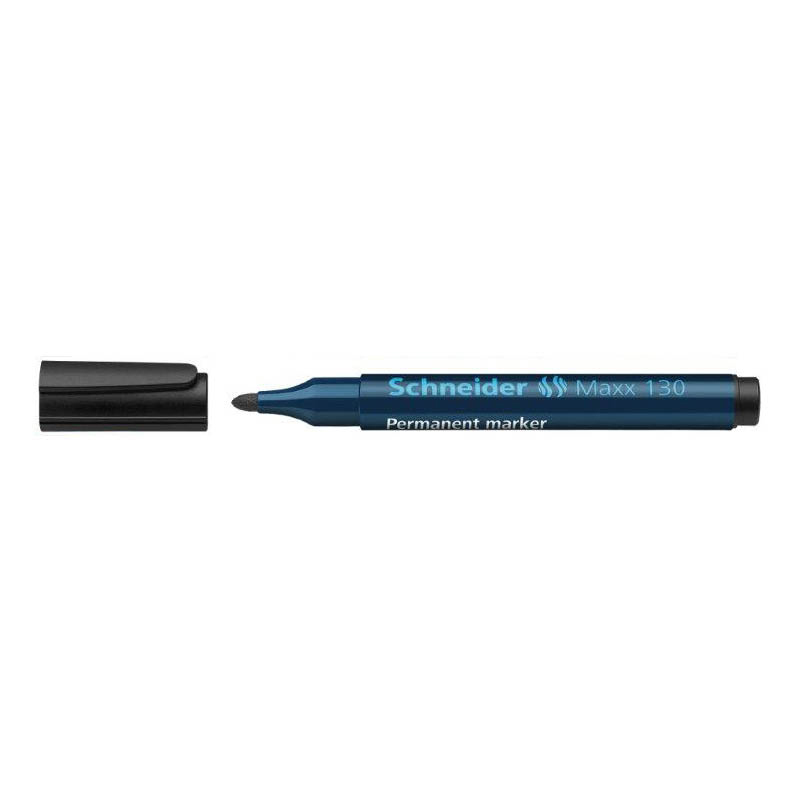 These Schneider permanent markers are available in four colours – black, blue, green and red. 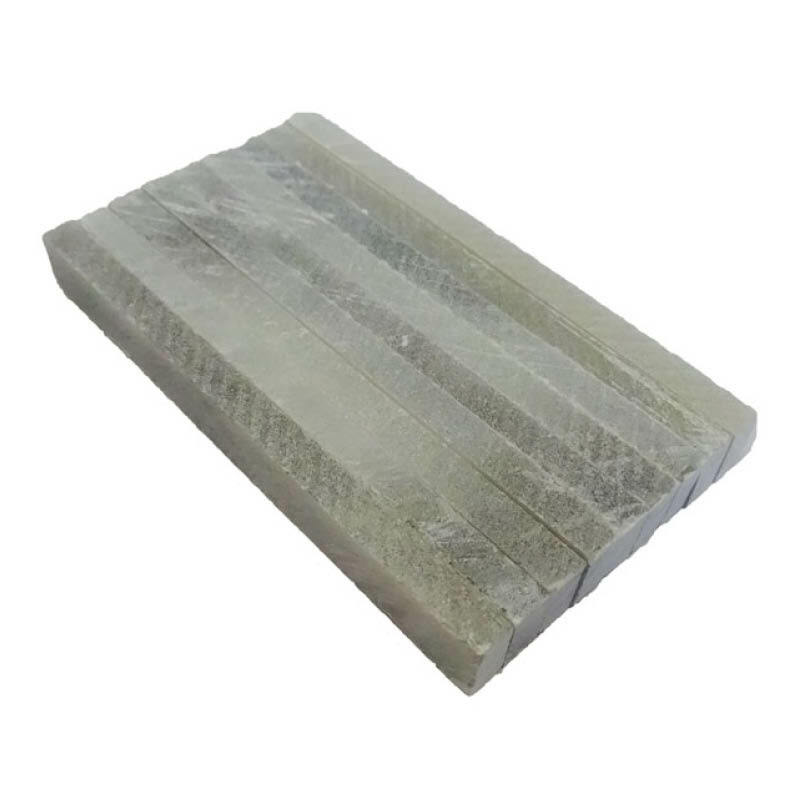 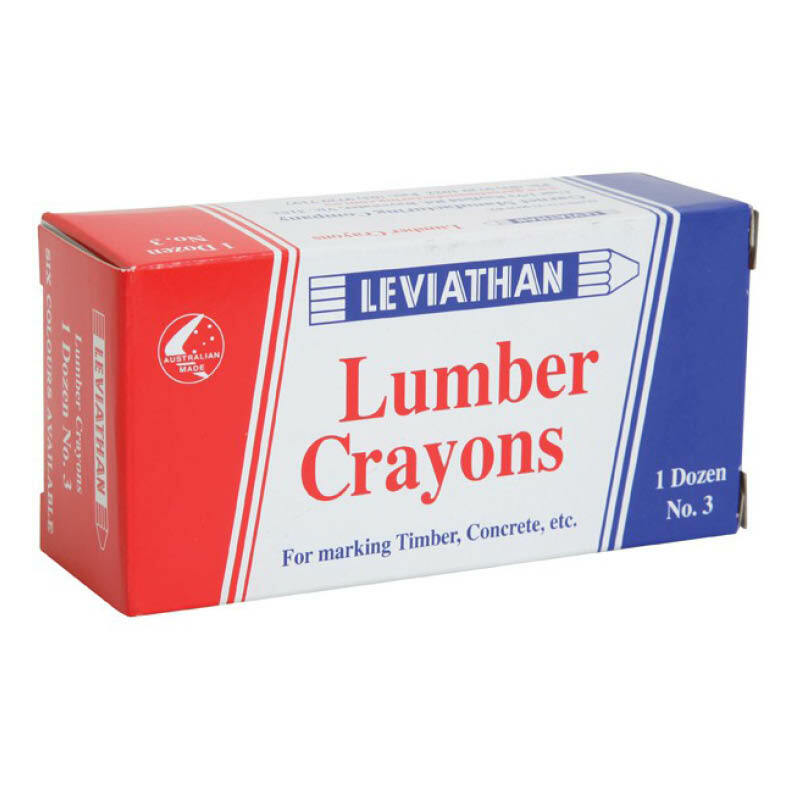 They are suitable for writing on most materials (10/box). 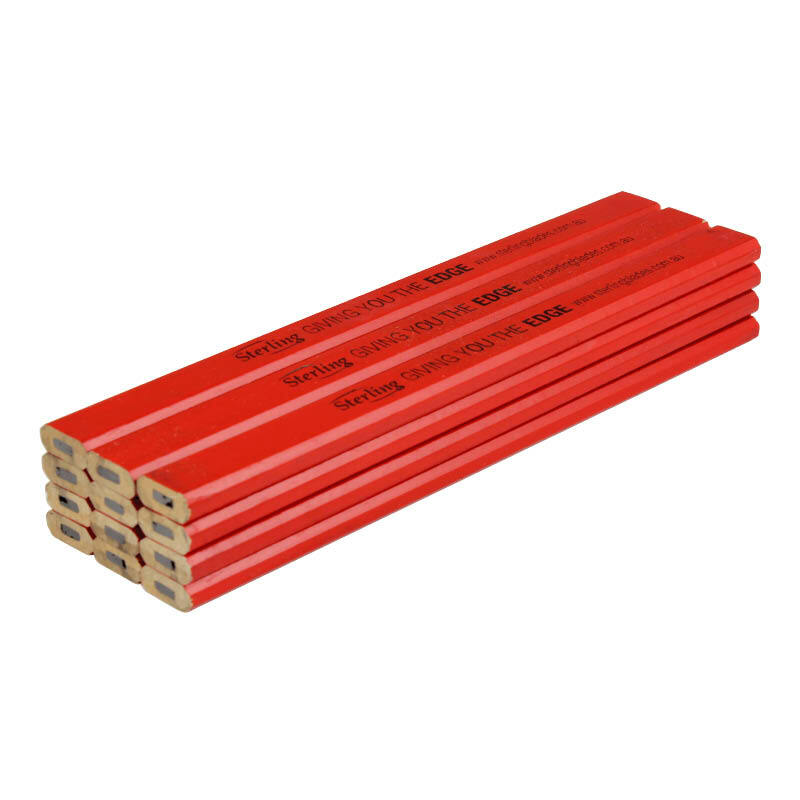 Marker pens are sometimes referred to as Textas®.